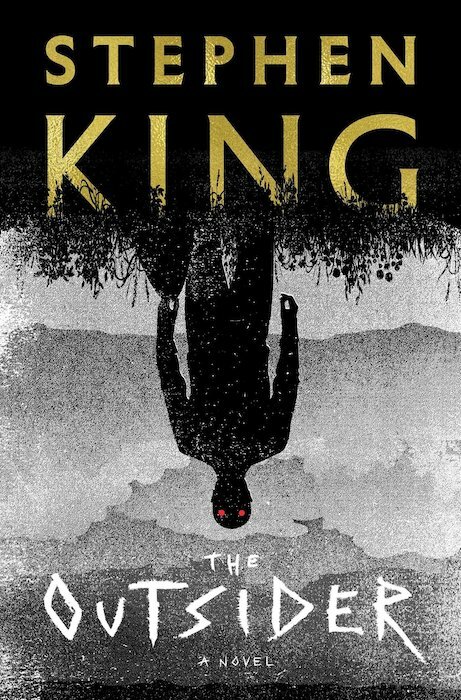 The Outsider – a tale of a gruesome murder in America’s heartland that’s more than it appears to be – was released this May, and quickly became another best seller for the prolific author. It’s headed to the small screen next, thanks to HBO. 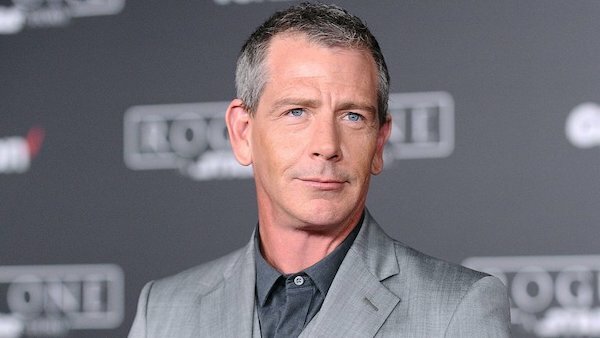 The cast is still being gathered, but it has been announced that the series will star Ben Mendelsohn (Rogue One, Ready Player One). 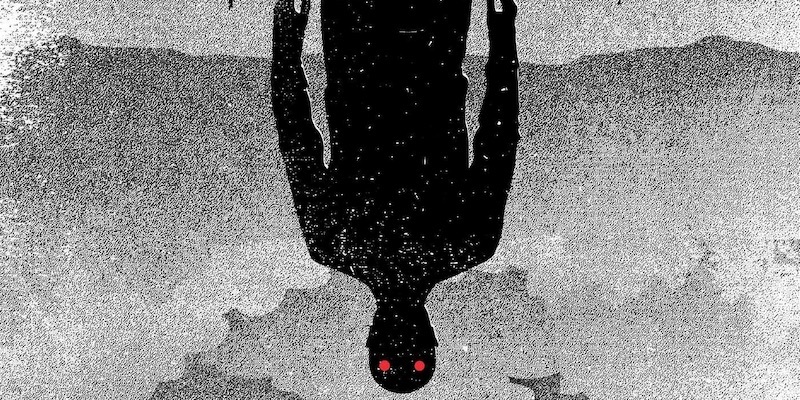 Jason Bateman (Arrested Development, Ozark), in his first venture into all out horror, is acting as executive producer and will be directing the first two episodes. Richard Price (The Wire, New York Stories) is adapting the novel into 9 episodes. Not a bad list so far. It’s got some of that True Detective season one feel, which I don’t have a problem with in the least. Will be keeping on eye on this project as it progresses.